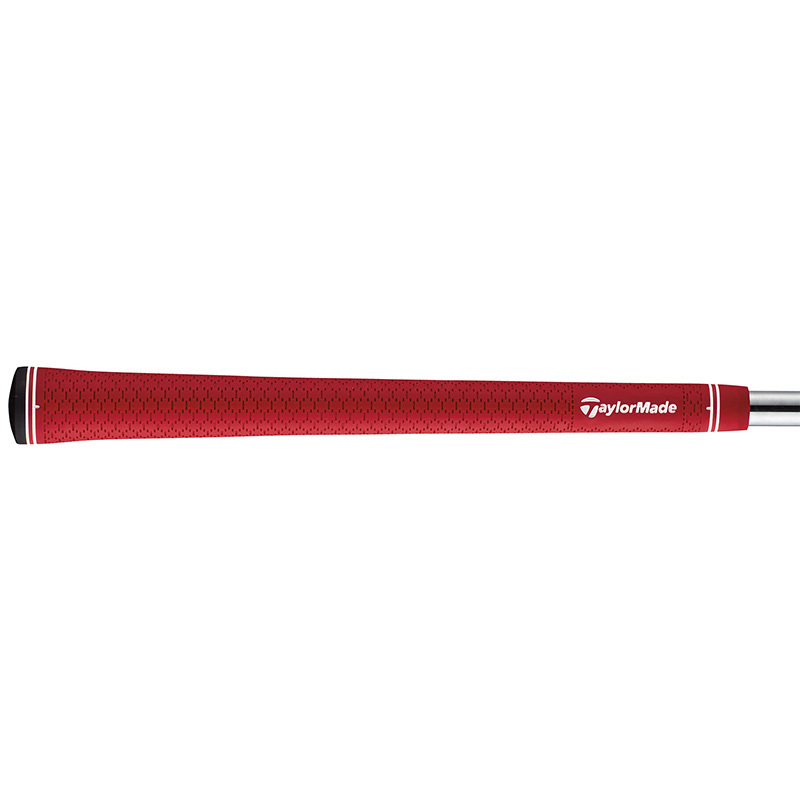 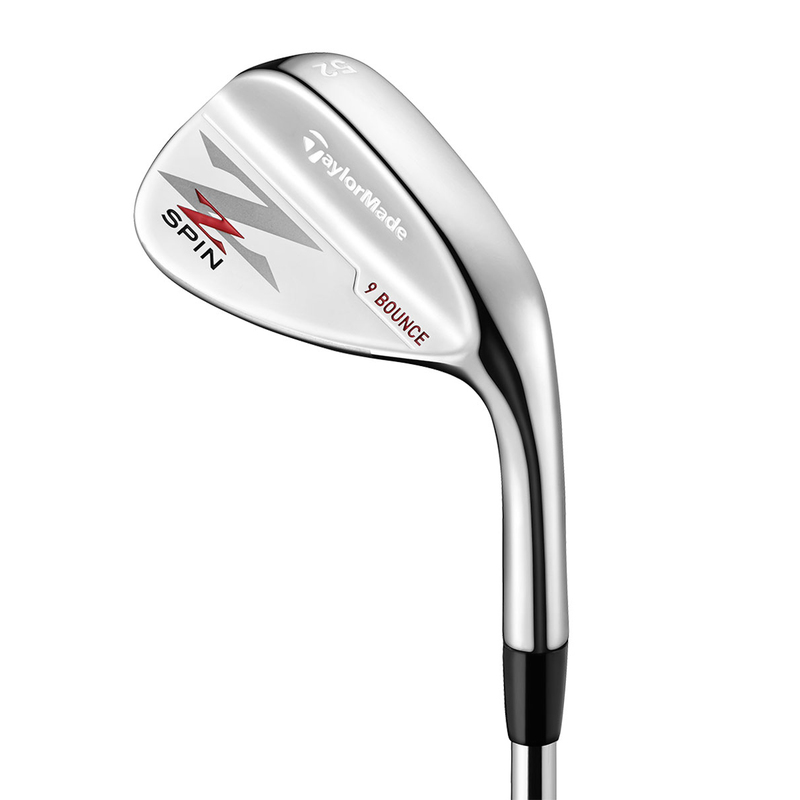 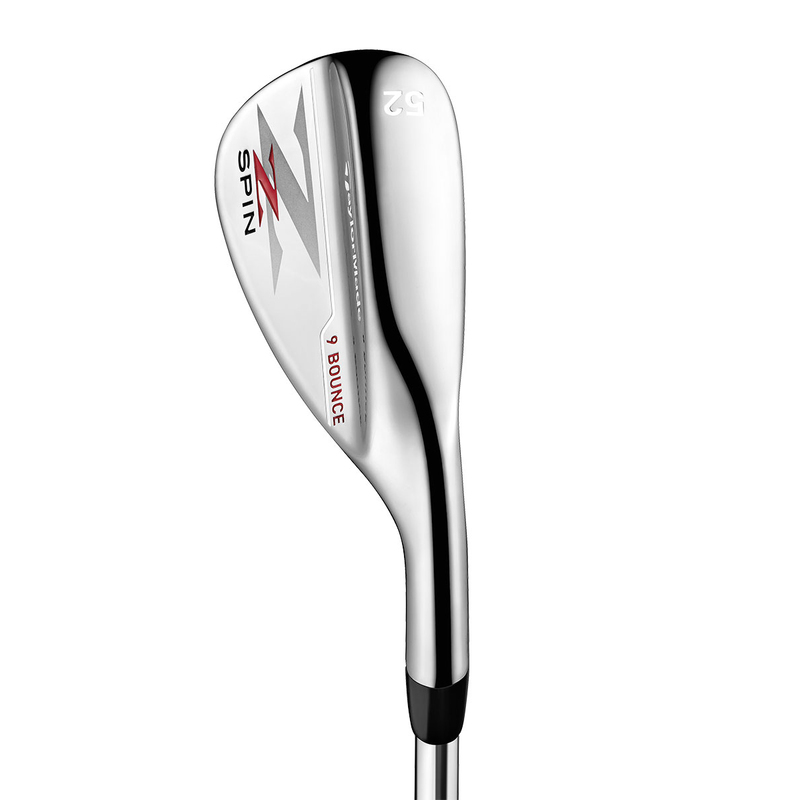 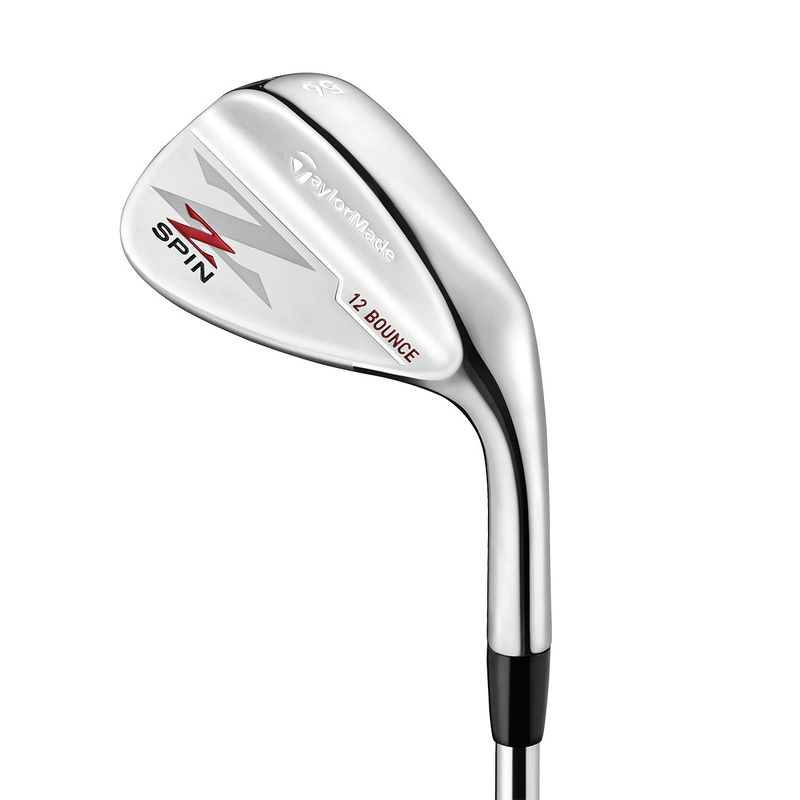 The Z-Spin wedge has been developed to provide high-spin performance, with precision formed face and grooves. 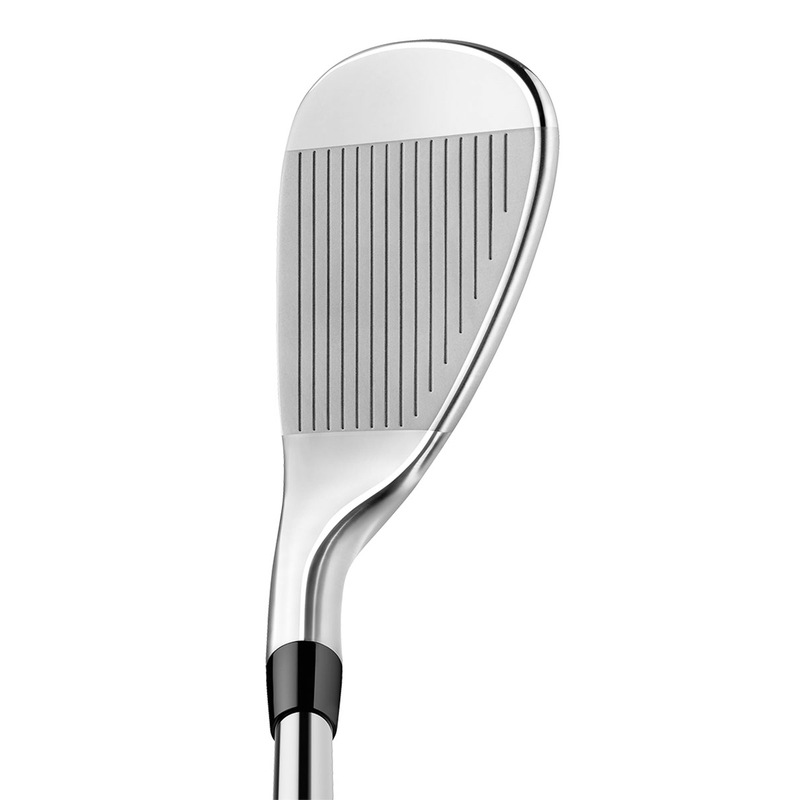 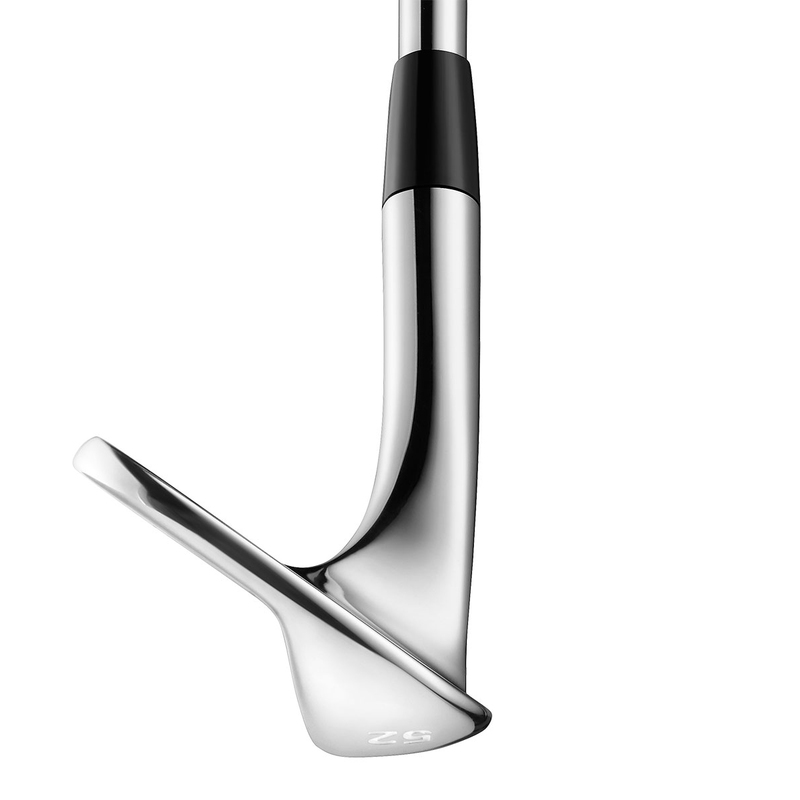 The head has been constructed with a 431 stainless steel, with mirror chrome finish, and has a Tour-validated sole shape for better turf interaction. 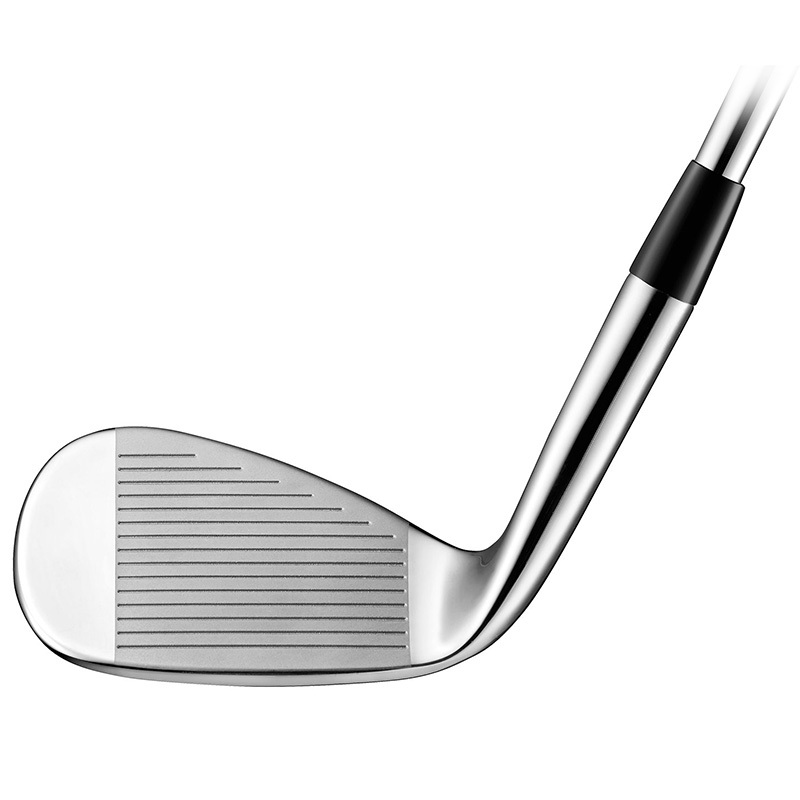 The wedge offers exceptional performance, and increased stopping power to give you more control and accuracy around the green, and comes fitted with premium components, a True Temper Dynamic Gold steel shaft and a Lamkin UTX grip.